Stahl, G. (2012a). Designing a learning environment for promoting math discourse. Paper presented at the 12th International Conference on Mathematical Education. Mathematics education in the future faces enormous opportunities from the availability of ubiquitous digital networks, from innovative educational approaches based on theories of collaborative learning and from rich resources for interactive, online, dynamic math exploration. How do they work with complex and unstructured data? 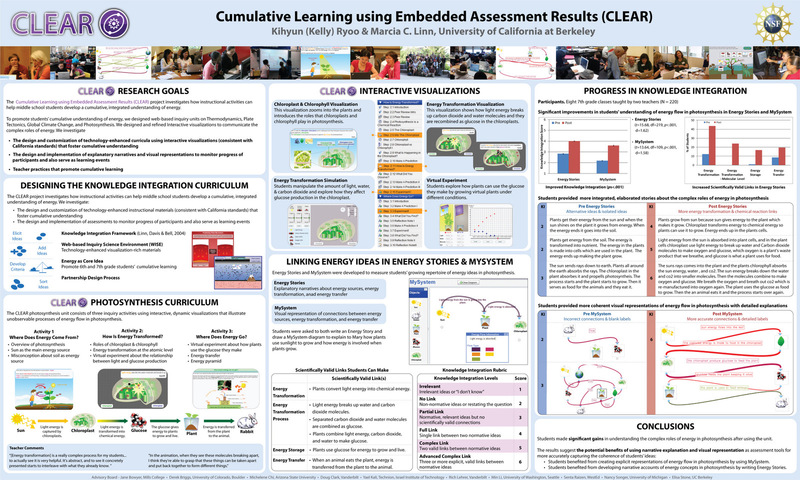 Project overview poster presented at 2010 DrK-12 PI meeting. 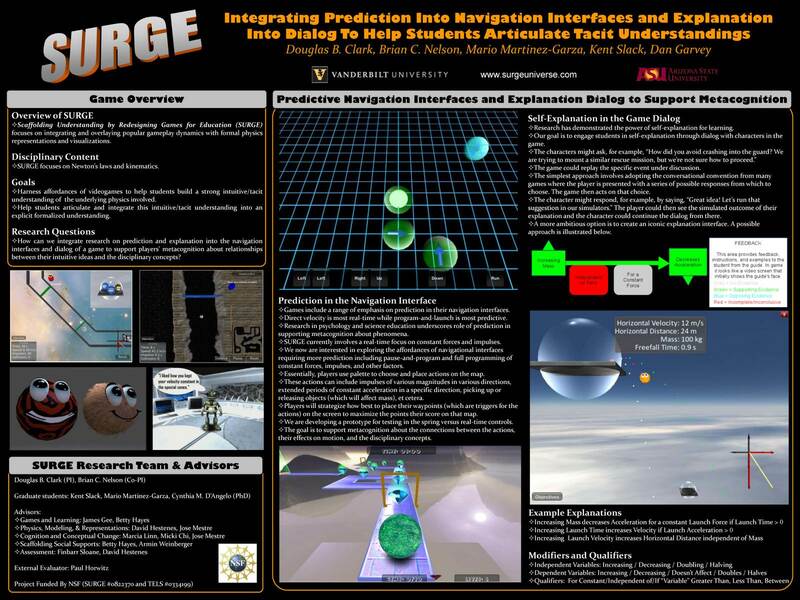 This interactive poster session brings together 12 projects using a range of interactive computer technologies to compare goals, affordances, and challenges across approaches. 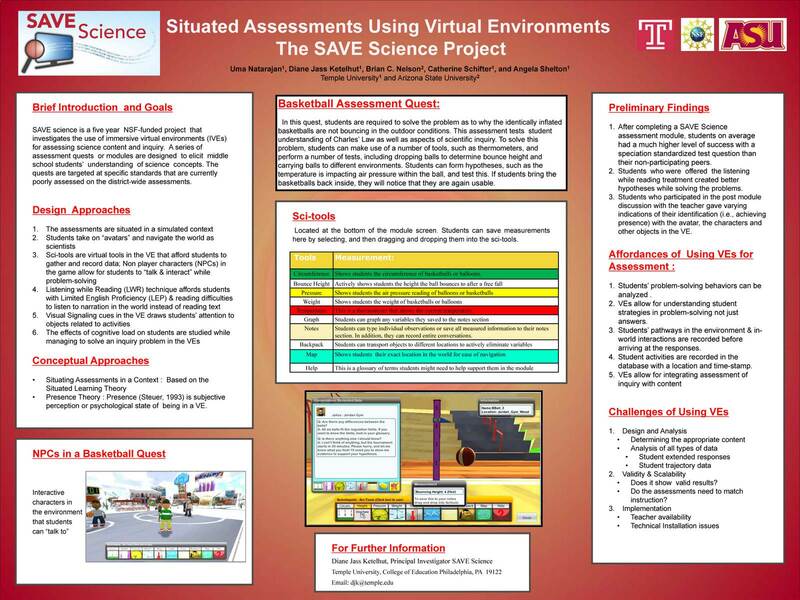 This interactive poster session brings together 12 projects using a range of interactive computer technologies to improve science and math learning. The approaches range from interactive simulations to fully-immersive, multi-player games. In addition to increasing communication and collaboration among these researchers, a key goal of this session is to discuss what drives the wide range in approaches to using interactive technologies. Engage in extended play and in-depth discussion around presenters’ games or virtual environments. 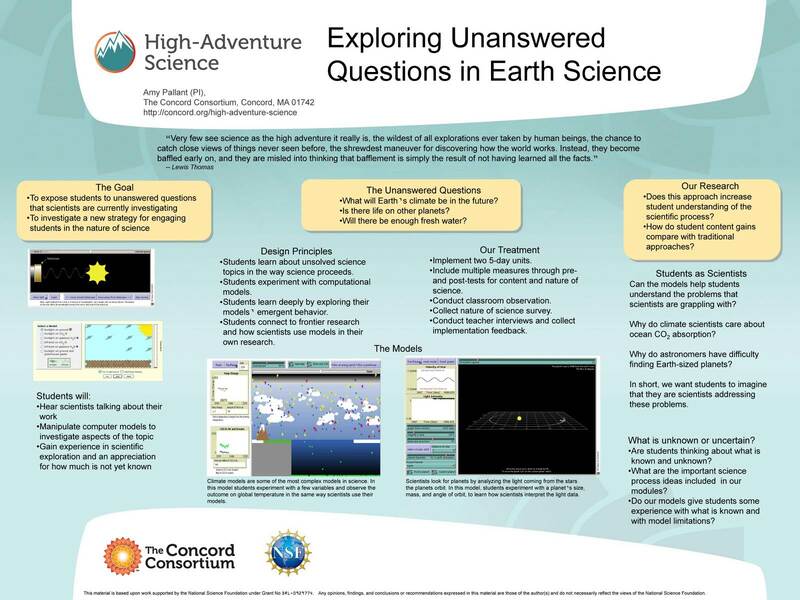 This session will showcase and solicit feedback on a prototype online learning community designed to facilitate collaboration between teachers and scientists. A team of scientists and education researchers at the University of Alaska Fairbanks Geophysical Institute developed the learning community as part of the Investigations in Cyber-enabled Education (ICE) Program, a DR K–12 program. The unique learning community is the central component of an online course for secondary teachers. El Instituto Latinoamericano de la Comunicación Educativa, es un organismo internacional autónomo, sin fines de lucro y orientado a satisfacer necesidades educativas, tecnológicas y de desarrollo social, mediante la investigación, la innovación, la difusión y el uso de las tecnologías de la información y la comunicación. In this session, the presenters discuss findings and experiences regarding technology-embedded assessment and how to support teachers in using it effectively.